Labor & Employment - Shapiro, Blasi, Wasserman & Hermann, P.A. Shareholder Adam S. Chotiner oversees the firm’s Labor and Employment Law practice group, which includes senior attorney Robin I. Frank. Other employment contract matters, including severance package negotiations. 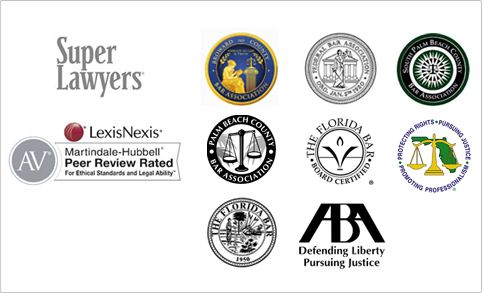 From a litigation standpoint, the group’s attorneys handle cases in federal and state court, including appeals if necessary. They also regularly engage in arbitration matters and administrative proceedings, including investigations before the Equal Employment Opportunity Commission and the U.S. Department of Labor. With regard to preventive labor relations, the firm’s labor and employment attorneys are heavily involved in the review and drafting of employee handbooks, policy and procedure manuals and employment contracts, including independent contractor agreements, severance agreements and covenants not to compete. The practice group also counsels employers on a daily basis and routinely provides employment training. Adam S. Chotiner’s labor and employment practice also includes the defense of claims brought under Title III of the Americans With Disabilities Act. These matters generally involve disabled individuals suing businesses and other places of public accommodation, claiming that barriers exist which allegedly prevent them from fully enjoying the products and services being offered.